. Join us ! Japanese Legends of Facebook ! . many legends (densetsu) have a bit of truth, explaining about a place name, a historical person, a local speciality or something of that kind. 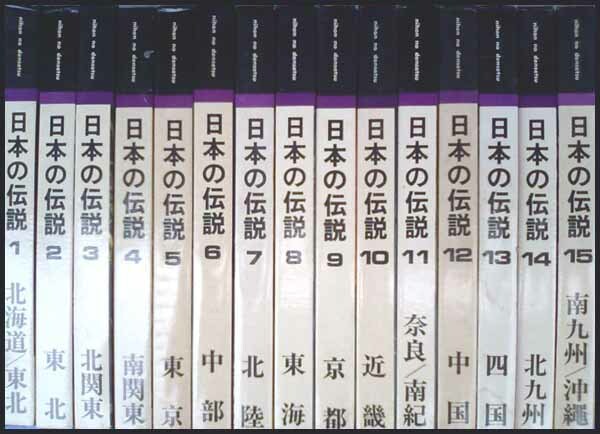 Legends with a similar theme but varying contents can be found in different regions of Japan.
. Natural Disasters 自然災害 shizen saigai - Legends - - ABC list .
. mukashibanashi 昔話 Japanese Tales .
. tsukimono 憑き物 bewitched . there are many legends and tales about it.